A sign of the times in Bremerton? 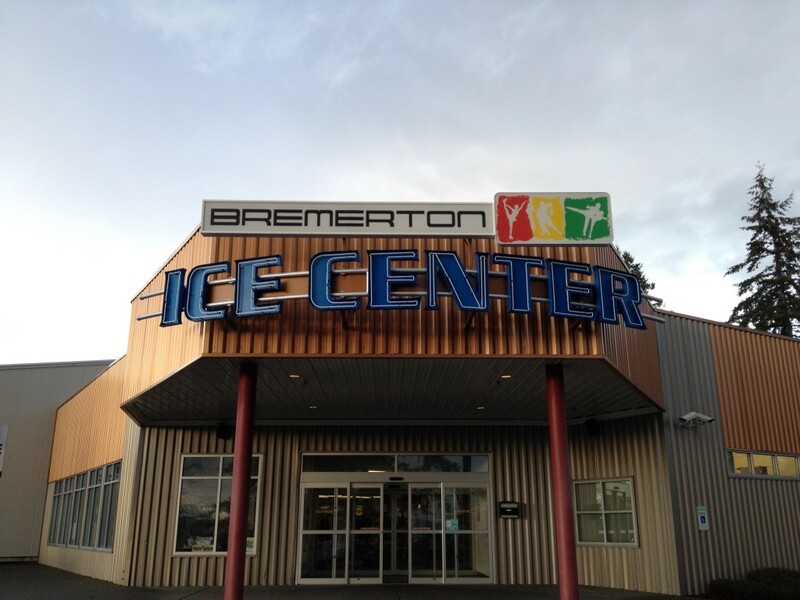 There are signs of change in Bremerton. Or, more literally, there are changing signs. I’ve noticed several local businesses have recently upgraded their storefront signage. 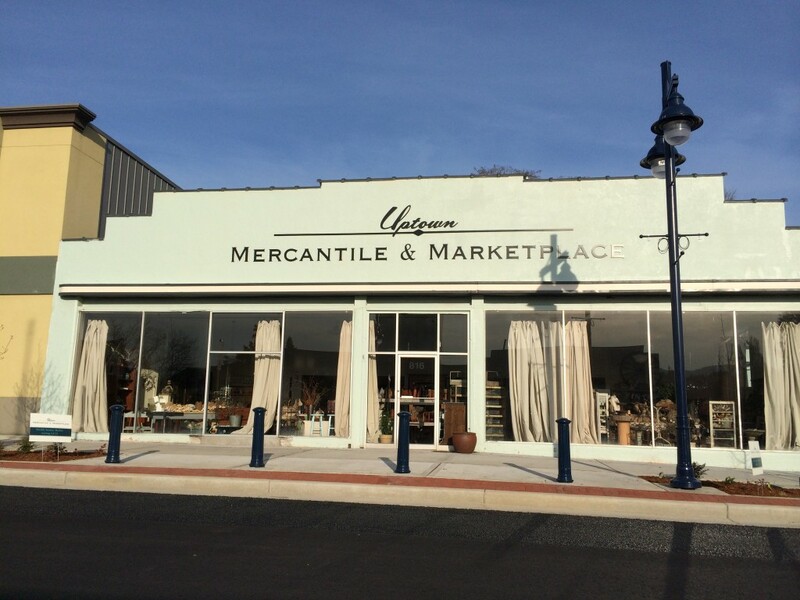 Some, like Uptown Mercantile and Marketplace (above), recently opened. 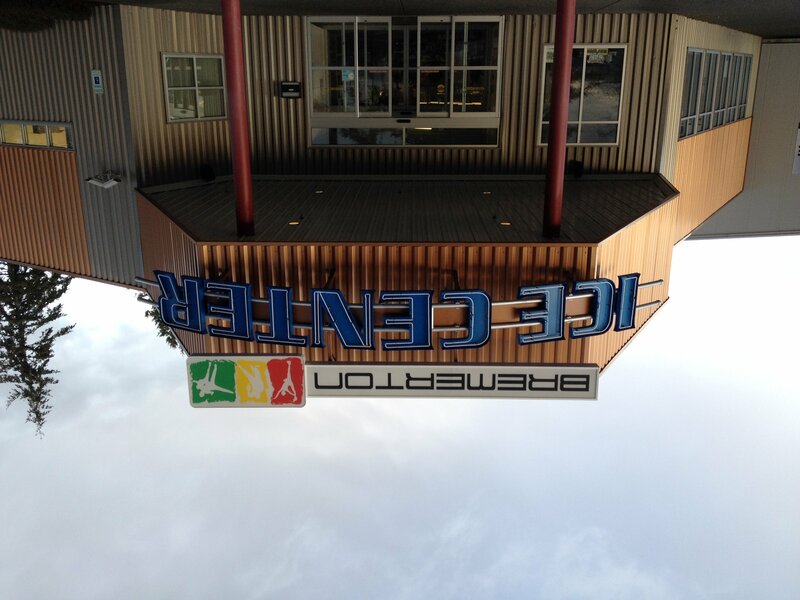 Others, like the Bremerton Ice Arena (below), have been there for a long while. Perhaps the signage is just a little image upgrading in time for spring. Have you seen any sign upgrades lately? Drop me a picture and a line at jfarley@kitsapsun.com and I’ll post them here. 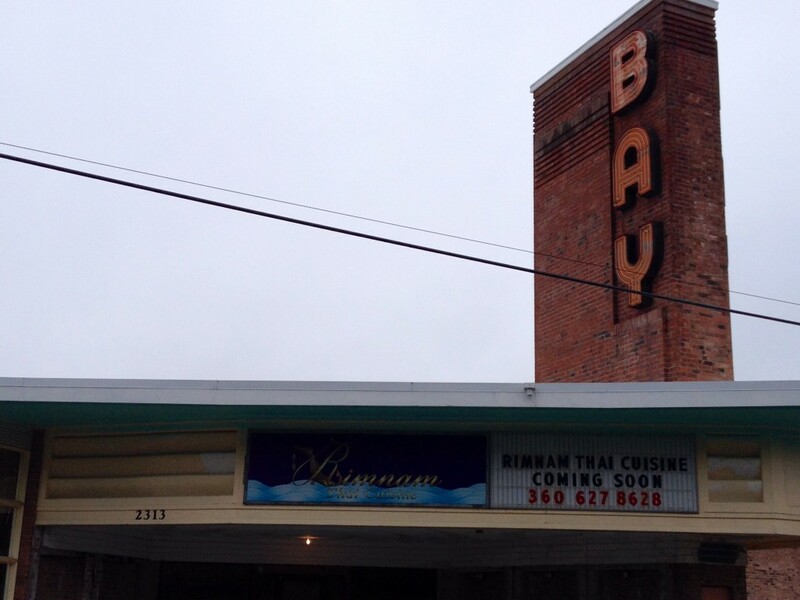 You might have noticed that Rimnam Thai Cuisine, formerly of E. 11th in Manette, is getting pretty close to opening in the defunct Bay Bowl near Harrison Medical Center. Sign’s up!